There is a new animal friendly place for your visiting family or friends to stay. 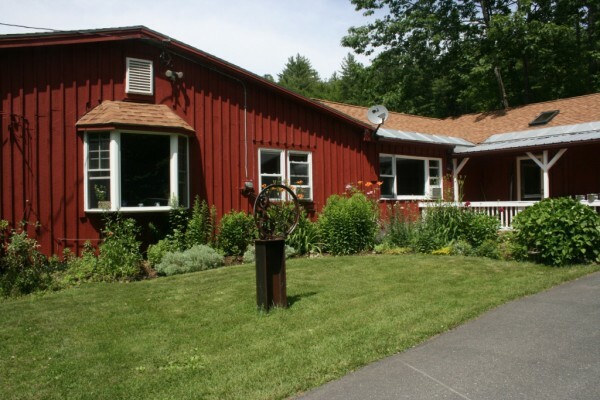 Cavalier Cottage is located on East Oxbow Road in Charlemont. I worked with Pat when she purchased this home. Being an animal lover myself, I was pleased she wanted to open a pet friendly Bed and Breakfast for guests and their pets to stay.